Feel free to add to this list in the comments field below! 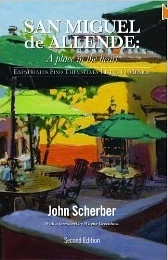 John Scherber uses an interview format to give us the personal stories of expatriates living in San Miguel. 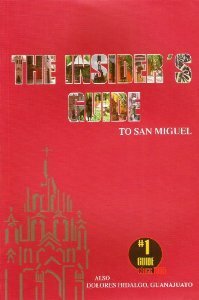 A typical, but quite comprehensive travel guide book of San Miguel, printed in 2011. 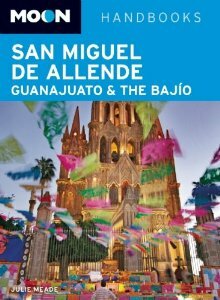 This is a great reference book for expatriates living in San Miguel for an extended period of time, with listings for all types of stores, services and restaurant and a smattering of tips as well. 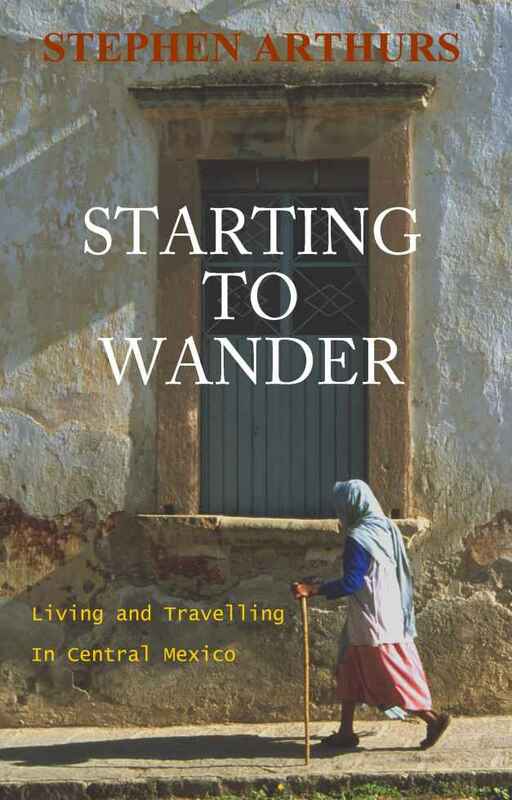 Humorous and detailed account of two Canadians who transplanted themselves in San Miguel for five months.